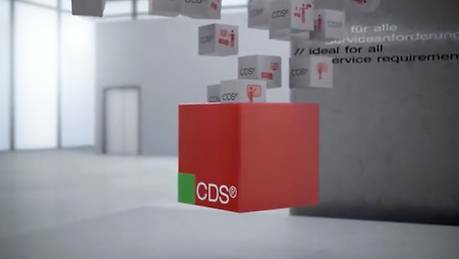 Our CDS® system modules can be used individually or together to always provide exactly the service you need for your drive technology – no matter when and where you need it. The individual needs of our customers can vary widely depending on application. Sometimes professional startup support is needed. Other times the focus is on inspections, maintenance or application programming. This is why we offer support where you need it. 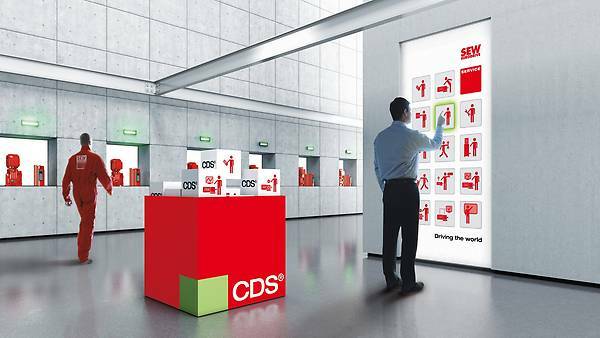 CDS® gives you a modular system of services that are based on decades of practical and extensive experience. The contents of each of these CDS® modules can be fully customized. In addition, every module is designed so flexibly that you can combine individual contents to suit your needs perfectly without difficulty. We will work with you to create your tailored service package to ensure high availability in your drive technology. Our service organizations in over 79 Drive Technology Centers worldwide ensure that complete drives and spare parts are readily available – in many regions even within 24 hours. From preventative maintenance, fault management and the 24-Hour Service Hotline to transportation logistics, SEW-EURODRIVE gives you the reliability you need for your drive system!